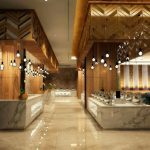 Welcome to Grand Orchardz Hotel Kemayoran Jakarta, a new brand 4 stars from Kapuas groups. 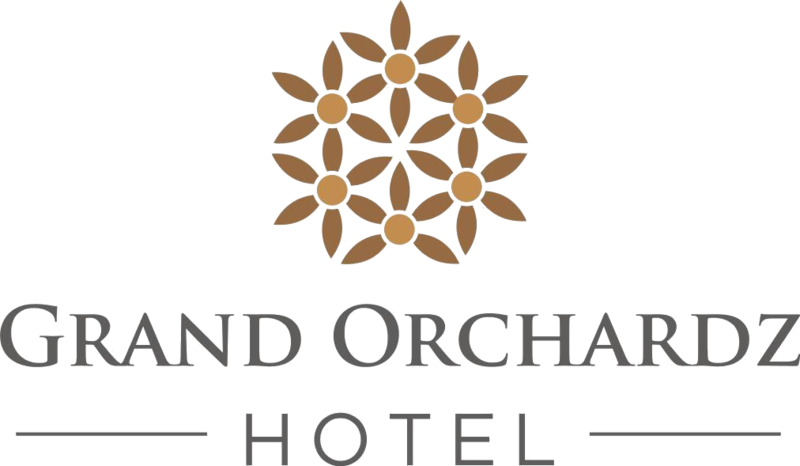 We provide 175 fresh, modern & comfortable guest rooms that are well equipped with spacious Grand Orchardz amenities. 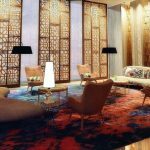 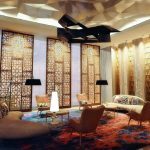 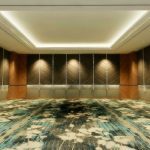 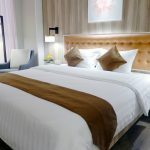 Hotel Location is within minute to JExpo Kemayoran Jakarta, only 25 minutes drive from Soekarno-Hatta International Airport, 10-minutes drive to Jakarta’s famous shopping districts, including Pasar Pagi Mangga Dua and Glodok Electronic Center and 10 minutes distance to the most attractive attraction in Ancol.